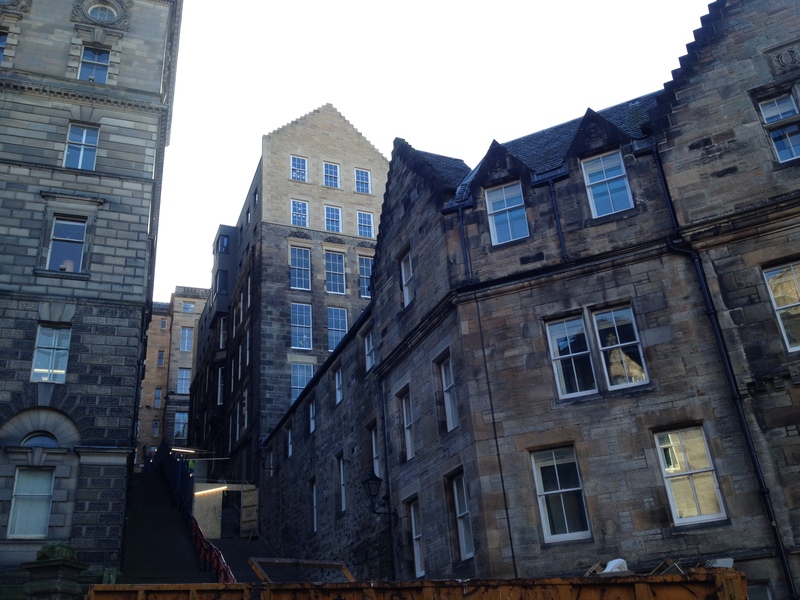 Market St, Edinburgh: Full redevelopment of existing multi storey building with construction dates varying from 1800 to 1940. One townhouse is of 16th century vintage. 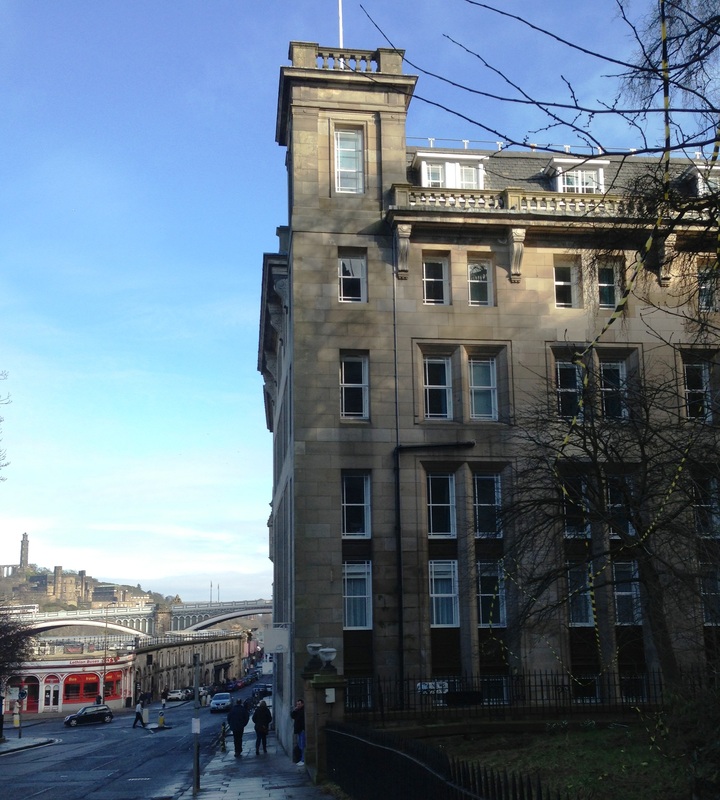 Major refurbishment of old council offices into new hotel. 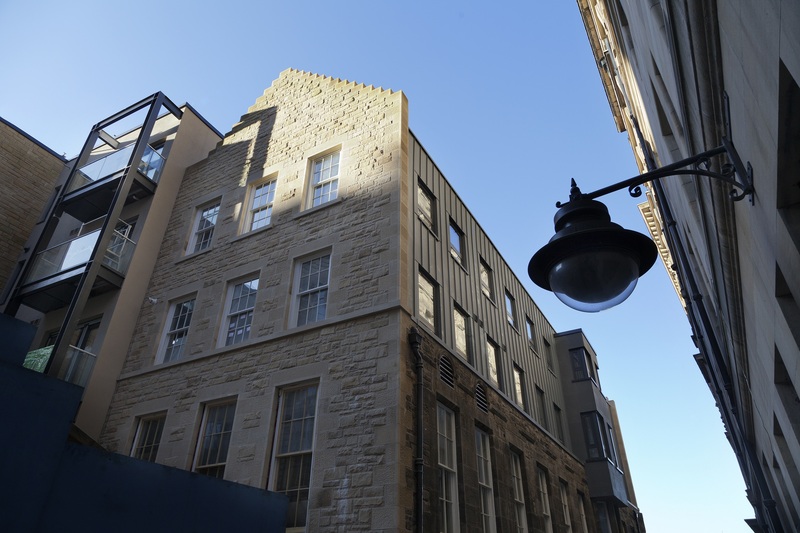 Advocate’s Close, Edinburgh: Full redevelopment of historic area in Edinburgh Old Town including A and B listed Buildings. One townhouse is of 16th century vintage. 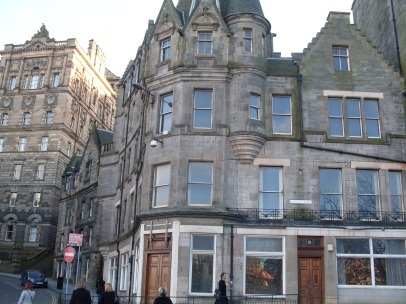 Major refurbishment of old council offices into new restaurants, offices and apartments. The project involved significant and complex structural alterations in an extremely restricted site for access and storage. 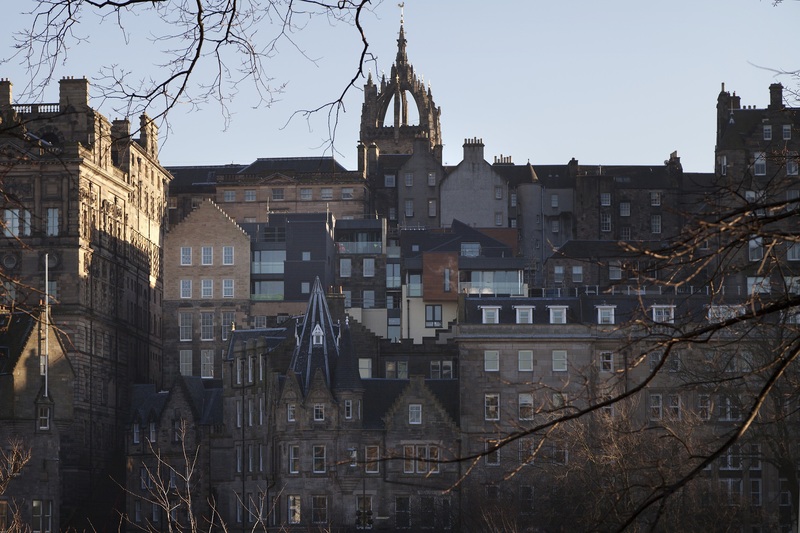 The alterations were sensitive to planning scrutiny, which involved negotiation on structural solutions and methodologies to preserve the heritage of this iconic city centre site. Awards: Winner of the Saltire Society Structural/Engineering Awards 2013 for Structural Design & Conservation.